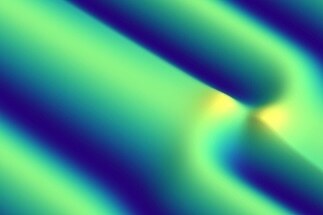 A research team from the Laser Spectroscopy Division of the Max Planck Institute of Quantum Optics, led by Dr Nathalie Picqué, has recorded fine spectroscopic “fingerprints” of molecular gases like ethylene or acetylene in the main mid-infrared region using mode-locked femtosecond lasers. 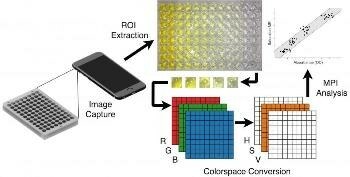 Smartphones that are computationally powerful, accessible, and connected are not just for “selfies” anymore, but much more than that. 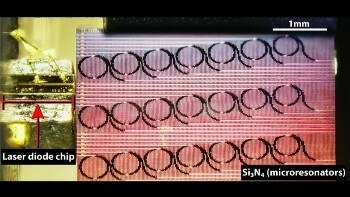 Optical frequency combs are laser sources whose spectrum comprises of a sequence of discrete, equally-spaced frequency lines that can be used for exact measurements. 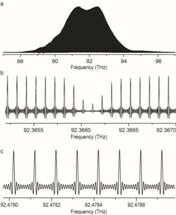 In a breakthrough study, scientists have demonstrated that an audible message can be transmitted to a person through a laser, without using any kind of receiver device. 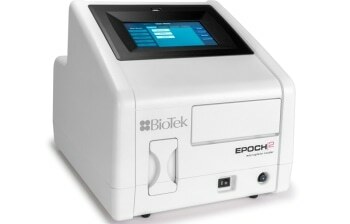 BioTek Instruments introduces their next generation Epoch™ 2 Microplate Spectrophotometer; with added features that enable multiple conveniences for performing absorbance measurements. 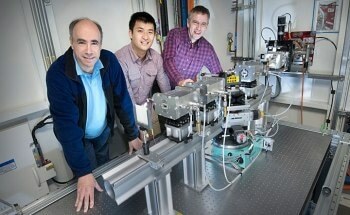 Researchers have identified a single-site, visible-light-activated catalyst that is capable of converting carbon dioxide (CO2) gas into “building block” molecules that can possibly be used for producing useful chemicals. In-depth studies have been done to analyze the way ordinary materials undergo a phase change, such as freezing or melting. 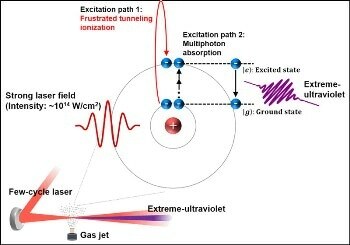 A team at the Center for Relativistic Laser Science, within the Institute for Basic Science (IBS), has found a completely new way to generate extreme-ultraviolet emissions, that is light having a wavelength of 10 to 120 nanometers. 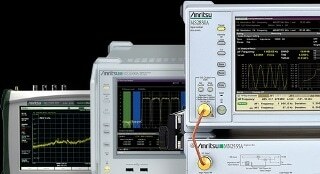 Anritsu Corporation will have its latest Spectrum Analyzer/Signal Analyzers and Vector Network Analyzers on show at European Microwave Week in Madrid from the 25th to the 27th of September. Food and beverage producers face mounting pressure to verify quality, ensure accurate packaging, and deliver consumables that are traceable through the supply chain.